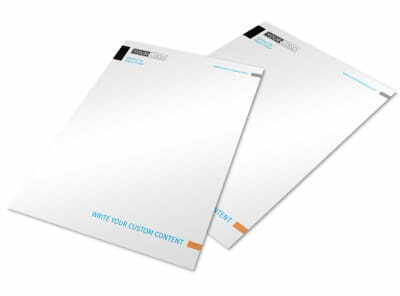 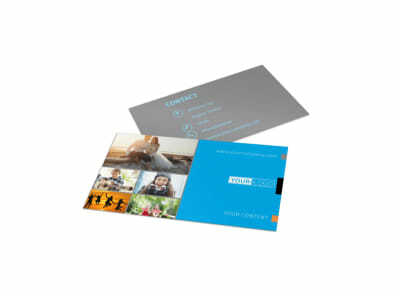 Customize our General Photography Postcard Template and more! 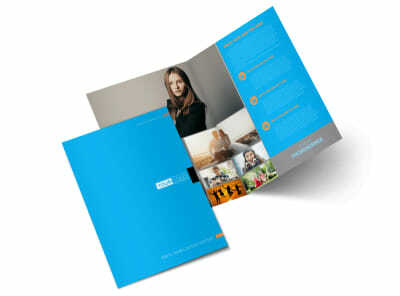 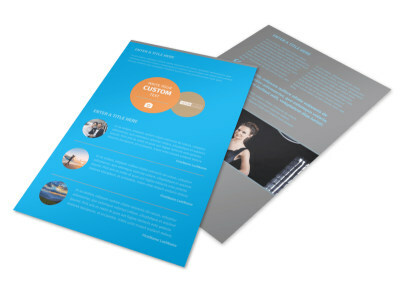 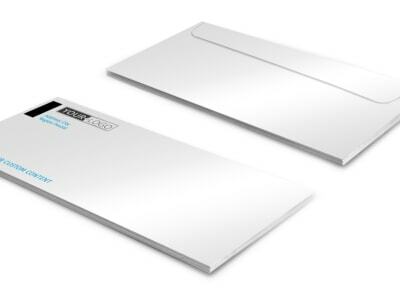 Build a stronger client list by distributing the details of a special offer using general photography postcards. 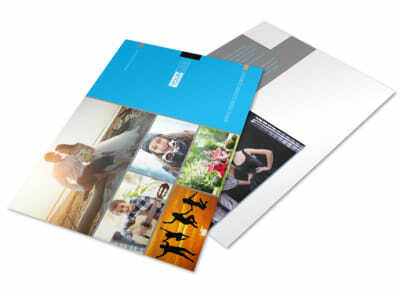 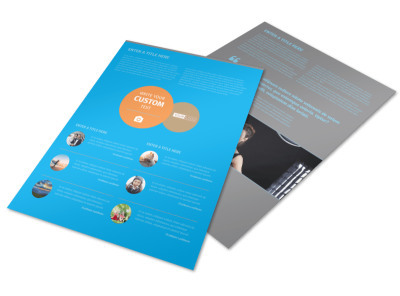 Use your postcards to showcase previous work you've done by uploading portraits of newborns, brides, and other clients. 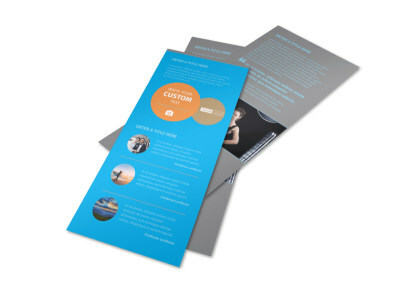 With custom text, you can detail special promotions, new customer offers, and more. 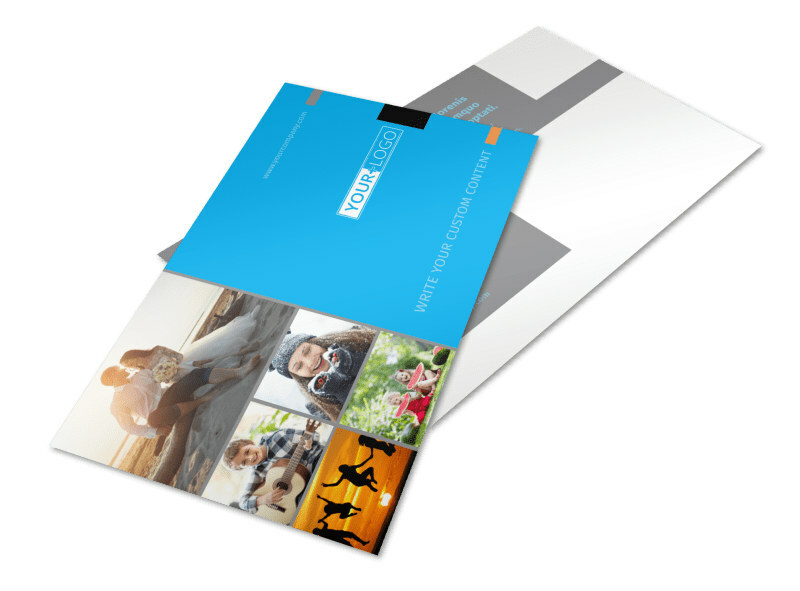 Print your postcards from your location to get them in the mail quickly, or let us print them for you for added efficiency.